Tarot, Oracle & Crystal Specialist Mary Brown! If you liked this show, you should follow Angelic Realms Radio. 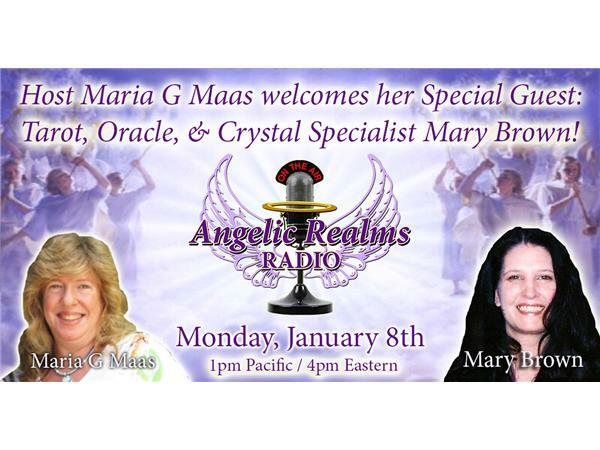 Join Host Maria G Maas as she welcomes her Special Guest: Tarot, Oracle & Crystal Specialist Mary Brown! 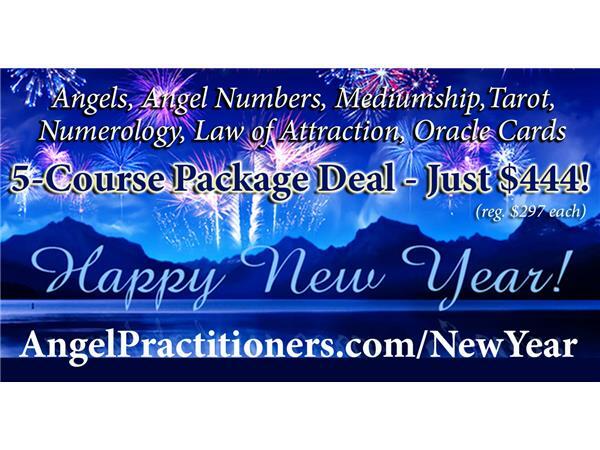 They will also be taking your Calls for Questions Angels, Tarot, Oracle Cards, Spirituality ...or for a Live, On-Air Reading!